The ancient Greeks thought that the God of Fire, Hephaestus, lived beneath Aitne (Mt. Etna from the ancient Greek word) . The Titan God Prometheus is said to have stolen fire from Hephaestus’s volcano so he could give it to humans. The Sicilian volcano Mount Etna is the highest Mediterranean island mountain and the most active stratovolcano in the world. The eruptive history of the volcano can be traced back 500,000 years and at least 2,700 years of this activity has been documented. There are no similar examples in the world! The Greeks had identified a second smithy of Hephaestus: an island just north of Sicily which they called Therassía. Perhaps this identification was because of the numerous fumaroles, acting as chimneys of an underground smithy. But although the island is highly volcanic, actual eruptions on Therassia are infrequent, centuries apart. It was no competition for the frequent fires of Etna. When the Romans decided to identify Vulcanus with Hephaestus, the God of fire, the island also had to change its name, and in Latin the island became known as Vulcano. 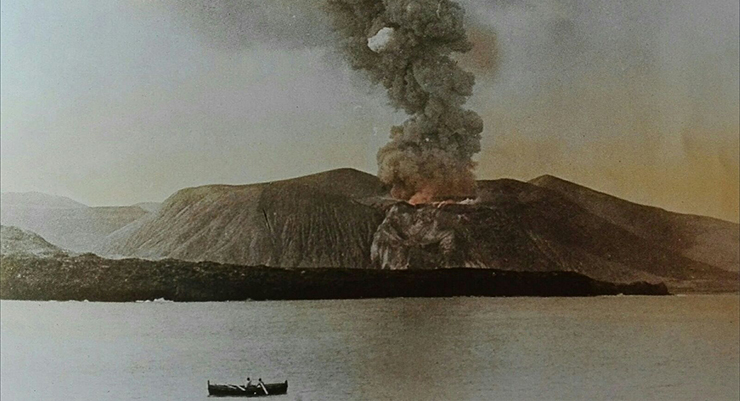 Eventually, the name of the island would become the generic term for an erupting mountain. The words ”Vulcanian” and ”Strombolian” eruptions are used to describe typical eruptions of Vulcano and Stromboli, 2 of the 7 volcanic islands that form the famous archipelago of the Aeolian Islands. Vulcanian eruptions are a step more violent than the Strombolian type. The magma involved is more viscous than that in Strombolian erupitions, usually the magmas are more silicic (acid). The explosions are larger and louder and the consequences may be far more severe. Viscose lava flows can rarely occur. 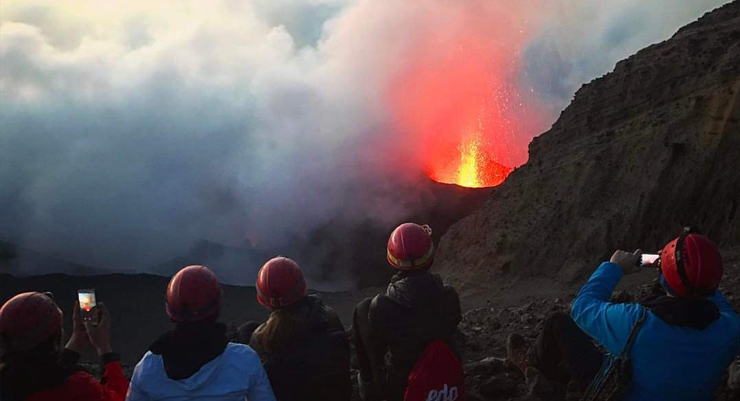 Strombolian erupitions can be watched in relative safety, accompanied by a local volcano guide. It is important to remember that many of the fragments ejected by the explosions can be large enough to reach close to the edge of the crater (Pizzo of Stromboli). It is interesting to know that many other volcanoes in the world have activities which are similar to one another. Nowhere else can you find such a fascinating variety of highly active volcanoes concentrated in such a small area,- all easily accessible and full of surprises. 6. Mount Etna‘s activity is unique! This exceptional volcanic activity has been documented by humans for at least 2,700 years, making it one of the world’s longest documented records of historical volcanism. … to sum up, Mount Etna is an outstanding example of ongoing geological processes and volcanic landforms. 7. Etna it is the highest mountain in Italy south of the Alps. Etna covers an area of 1200 km² (460 square miles) with a basal circumference of 140 km, it has a basic diameter of about 45 Km. All its sides are dotted with secondary (or monogenic) craters. 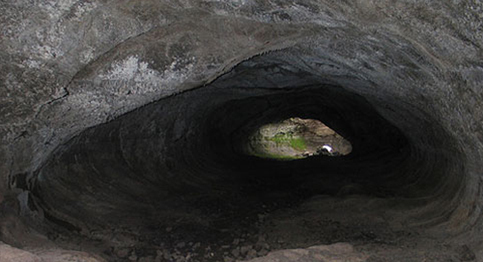 There are more than 200 lava caves, “The Ice Cave“, is undoubtedly the most famous. All around the volcano, there are many quarries where the basaltic rock is extracted, which is used to carry out various kinds of work by local artisans. 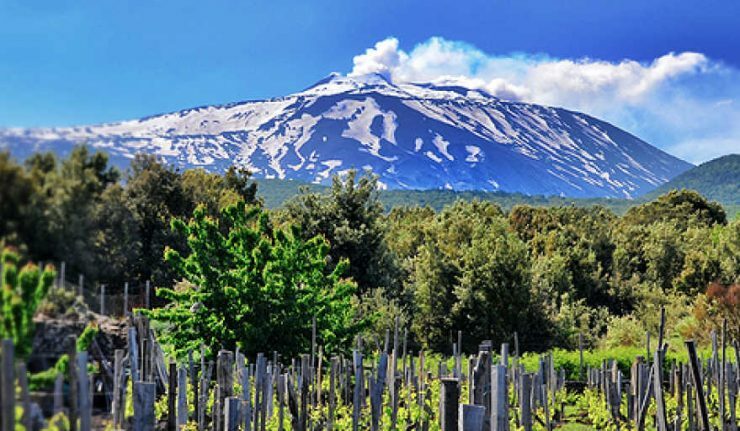 The region of Etna is also famous for DOC wines, that are known all over the world. Sicilian pistachio, which is also famous all over the world, grows only on Etna lava near Bronte. Then blood oranges, which are grown in Sicily as well, have no equals in the world because of the extraordinary weather conditions, hot and sunny during the day, cold and dry during the night. There are a lot of ways to enjoy Mt. 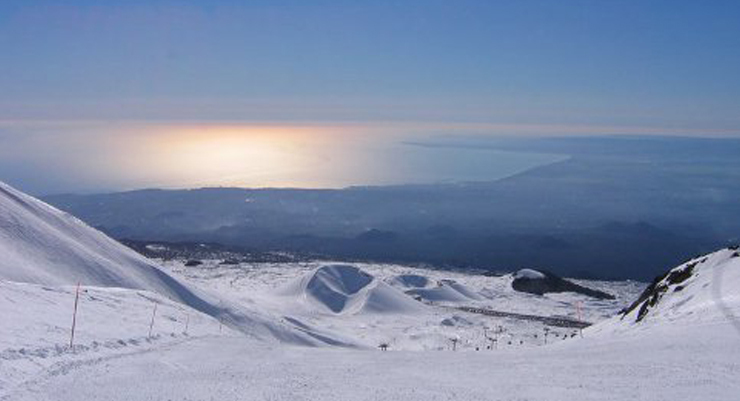 Etna, but one of the most surprising is skiing on it, few realize it has ski resorts, too. Skiing on a volcano, with a view of the sea, makes this the most unique experience of skiing in Italy. The Aeolian Islands are a volcanic archipelago (Arc) in the Tyrrhenian Sea north of Sicily, named after the Demi-god of the winds Aeolus. The largest island is Lipari, the other islands include Vulcano, Salina, Stromboli, Filicudi, Alicudi and Panarea. But it doesn’t finish there! There are also many submarine volcanoes. The most impressive is Marsili, a large undersea volcano about 175 kilometers (109 mi) south of Naples. The seamount is about 3,000 m (9,800 feet) tall; its peak and crater are about 450 m below the sea surface. 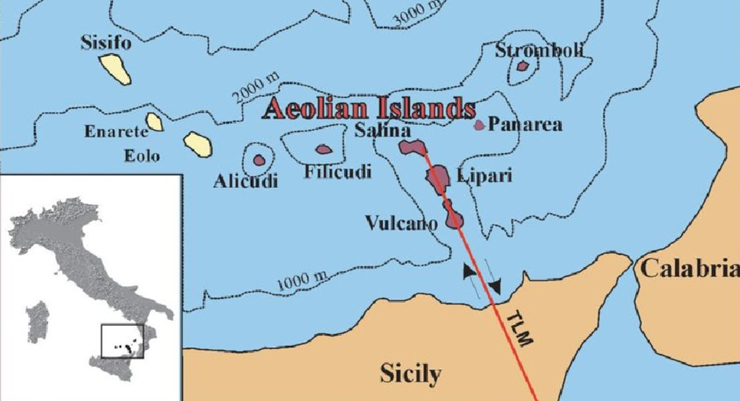 In the surrounding areas of Marsili basin numerous other seamounts are located, representing the Western and North-Eastern submerged prosecution of the Aeolian Arc: Sisifo, Enarete, Eolo, Lametini, Alcione, Glabro and Palinuro. Previous postBuone notizie in arrivo dalle Isole Eolie!